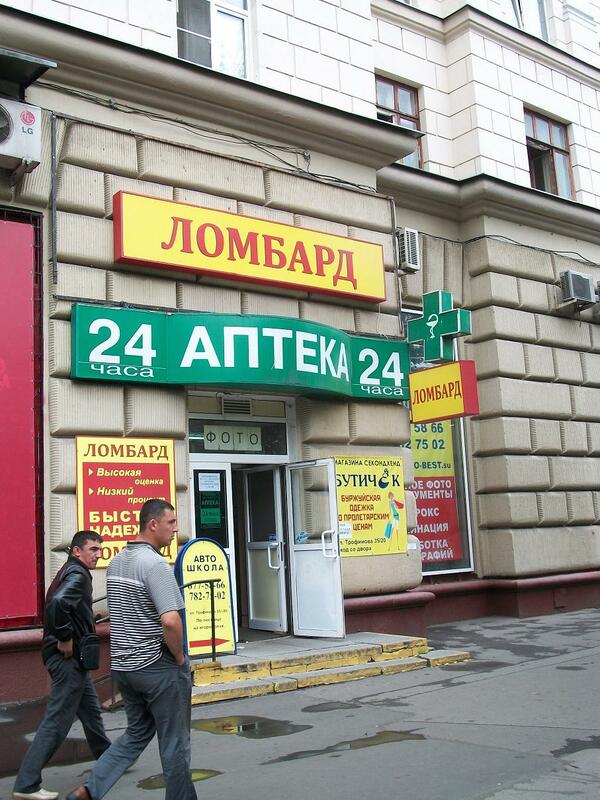 The Russian numbers (Числа) are very simple in comparison to the rest of the language. 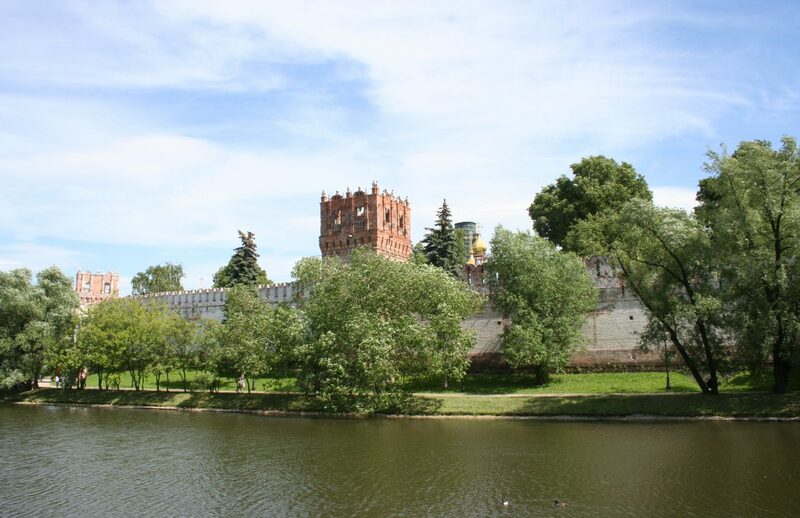 Starting with нуль “Nuhl” (zero) and forward, the ability to purchase something at the market or count the change returned from a purchase is a great advantage to survival in a new culture. 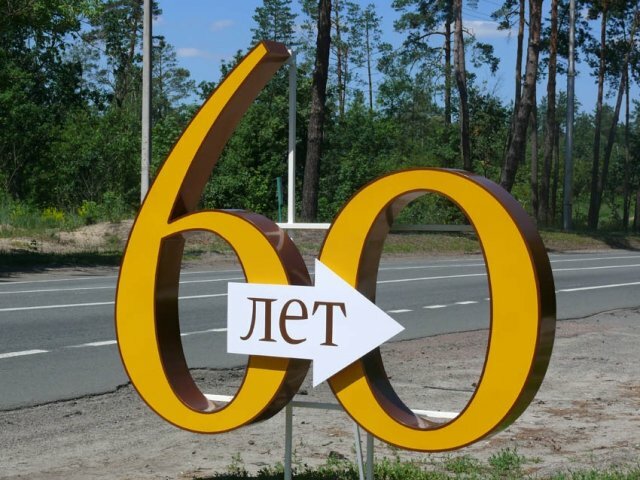 Шестьдесят лет = 60 years. 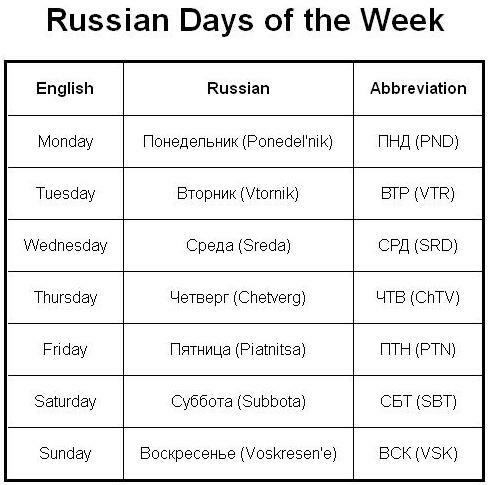 We especially like this numbers chart at the link below as it shows the number, the Cyrillic spelling, the English pronunciation, and gives a link to hear it spoken by a native speaker. These are the number 1-10 in children’s cartoon form. While you may not understand the entire dialog, the numbers are simple to learn while listening. After 30 minutes practice writing and repeating what you see and hear from this video, take this online quiz to see how much you’ve retained. 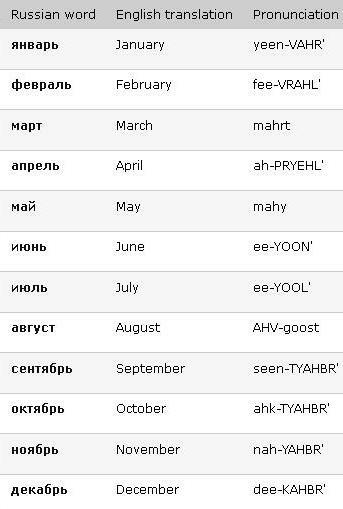 MasterRussian.com has this nice chart along with a player to hear each month spoken correctly at this link.